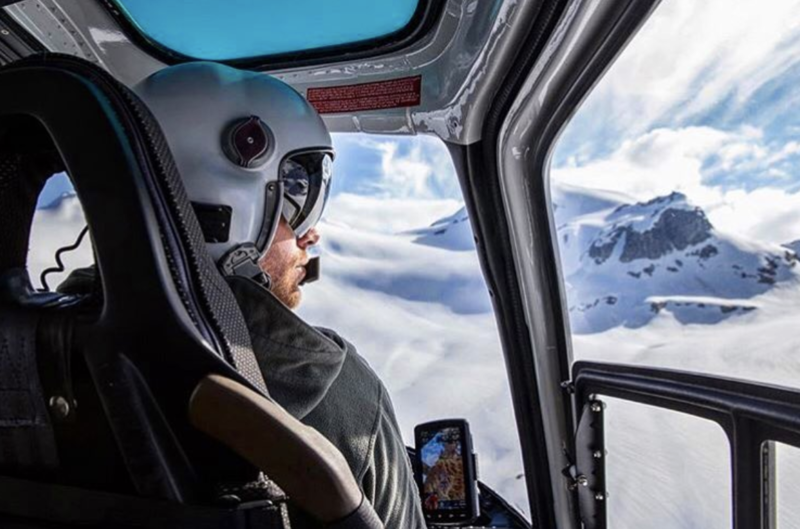 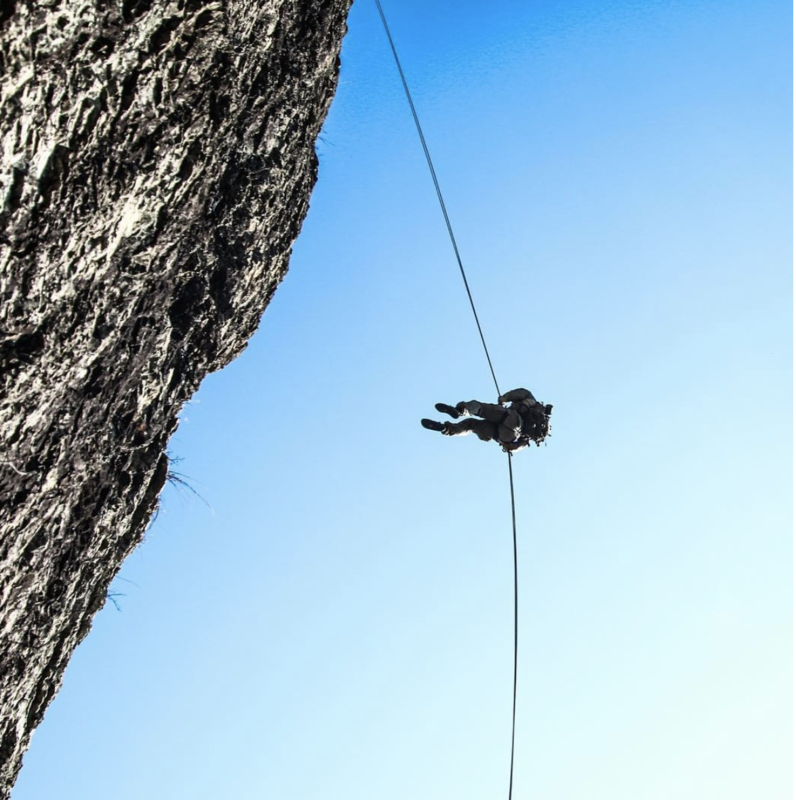 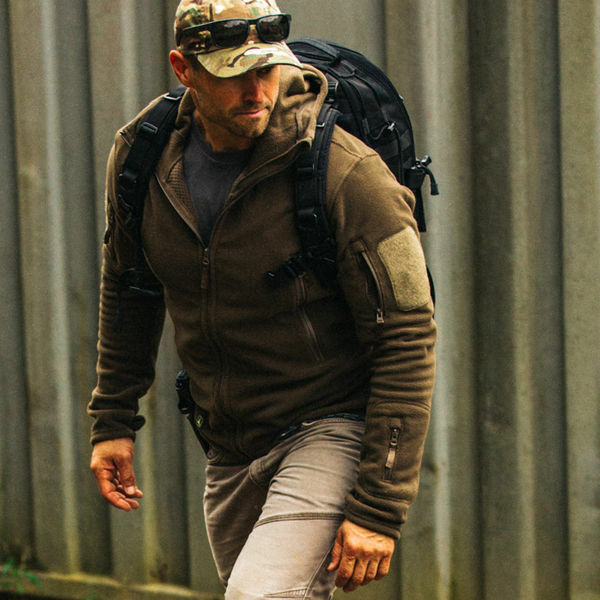 For over a decade, our Ranger Platform has been the premier choice for adventurers and soldiers combating cooler conditions across all 7 continents. 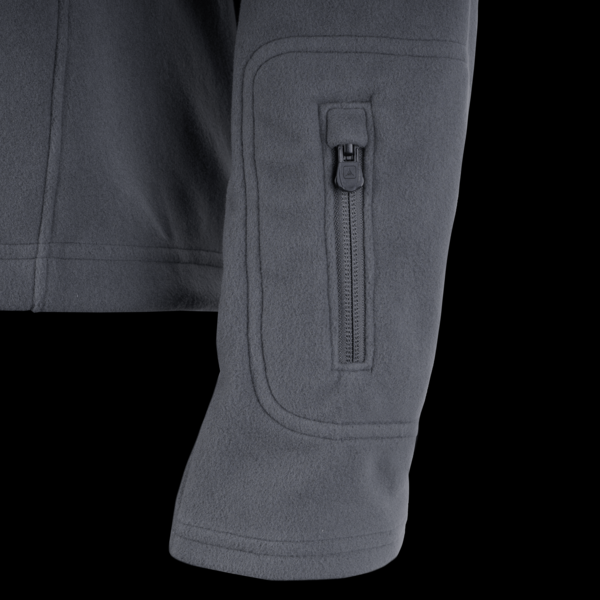 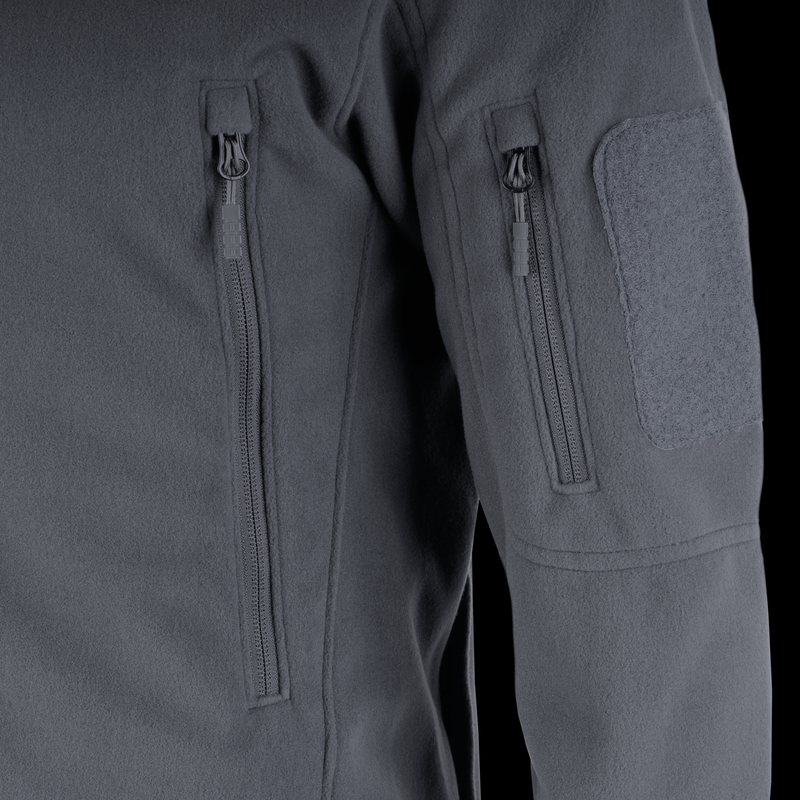 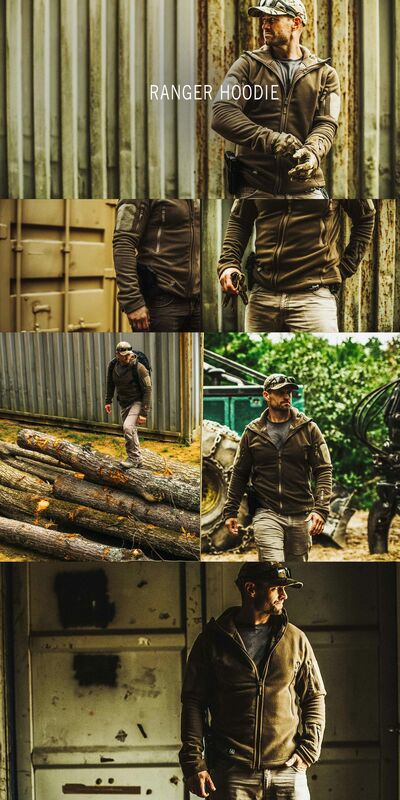 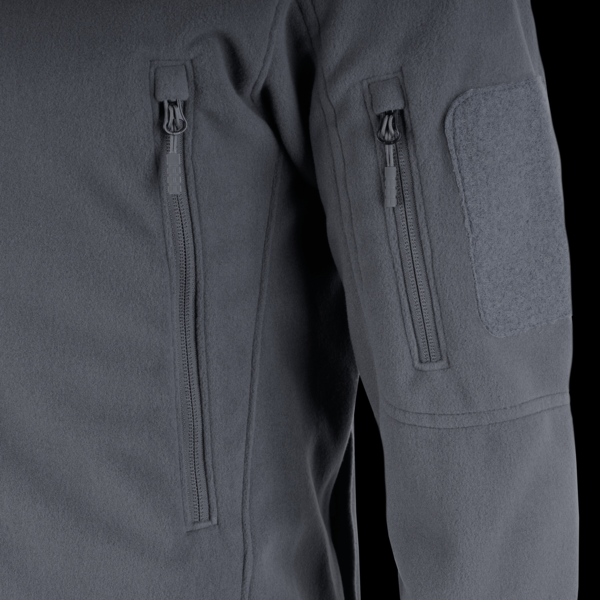 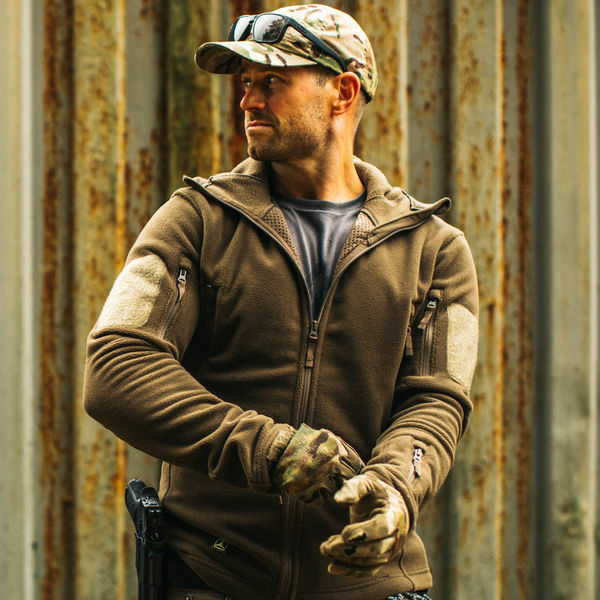 Combining exceptional fit, streamlined storage, and the superior wind resistant properties of Polartec® Wind Pro® fabric, Rangers are the ultimate fleece capable of performing across diverse climates and conditions. 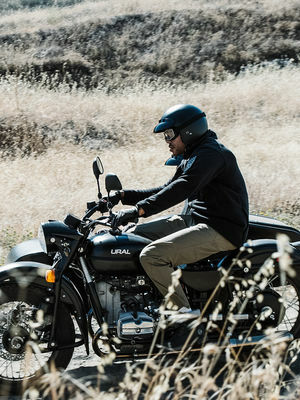 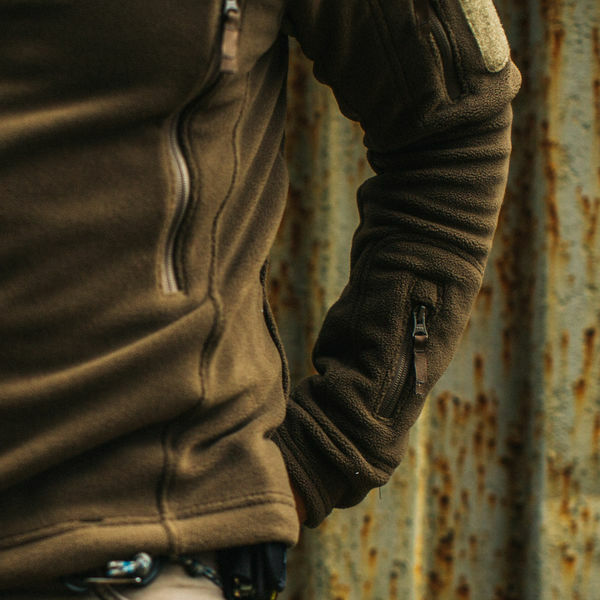 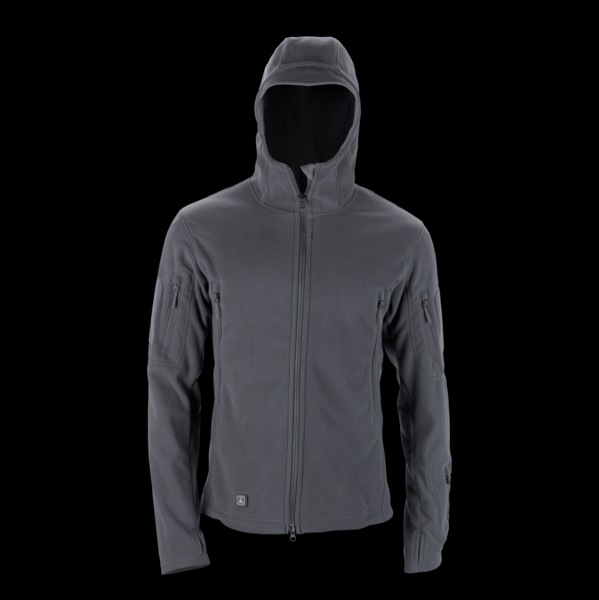 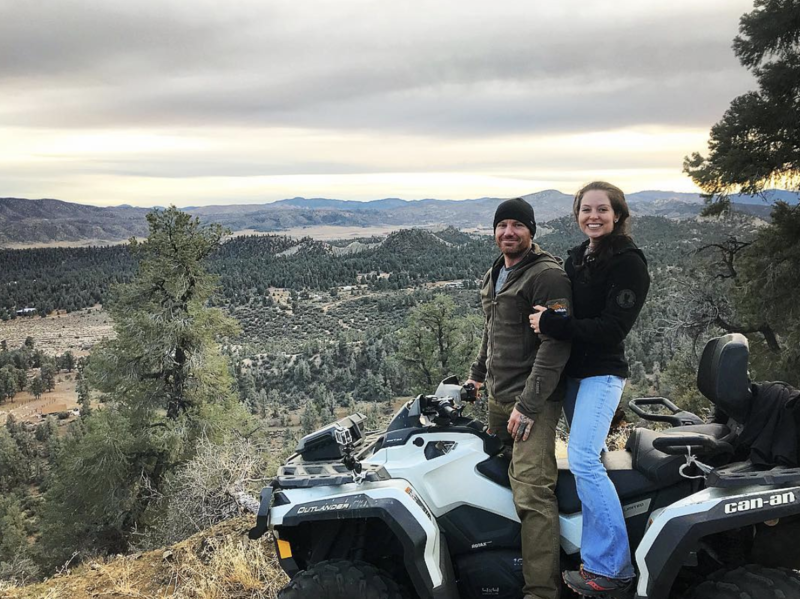 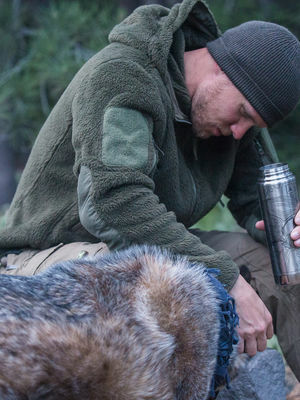 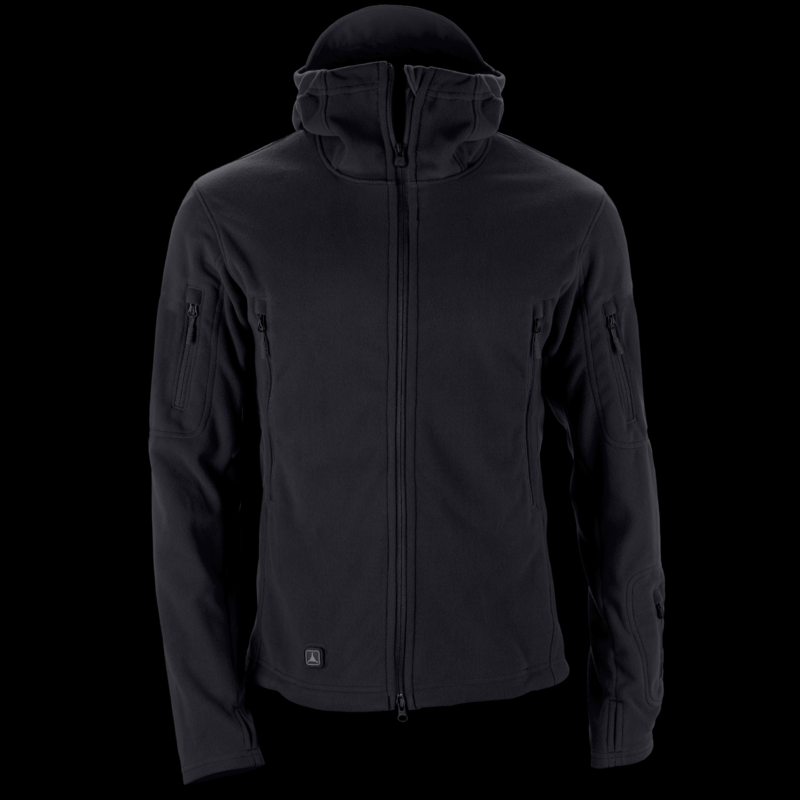 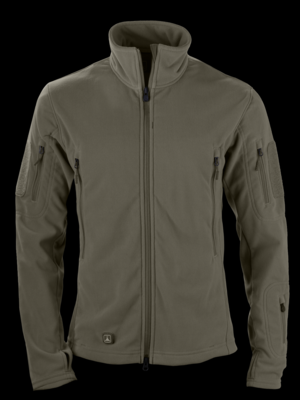 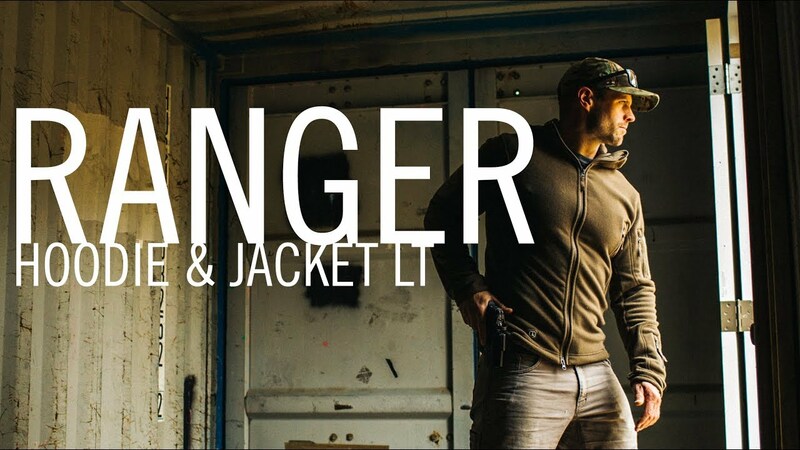 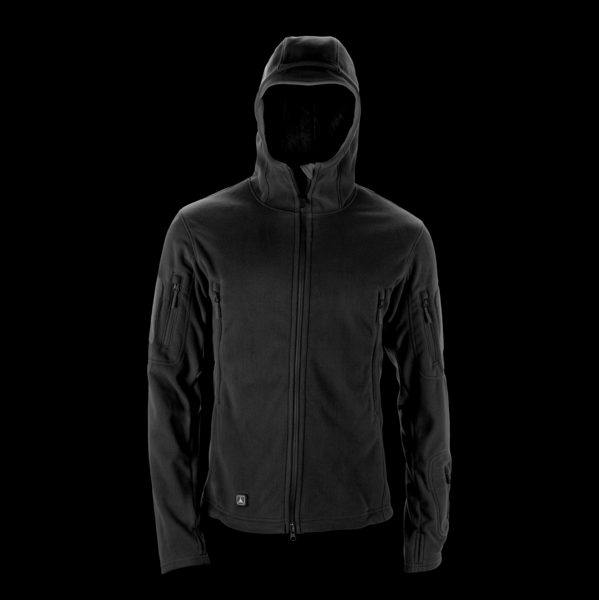 Wind-resistant warmth enables Rangers to excel as both a high-performance outer layer and as a cozy thermal layer under a protective shell for harsher weather. 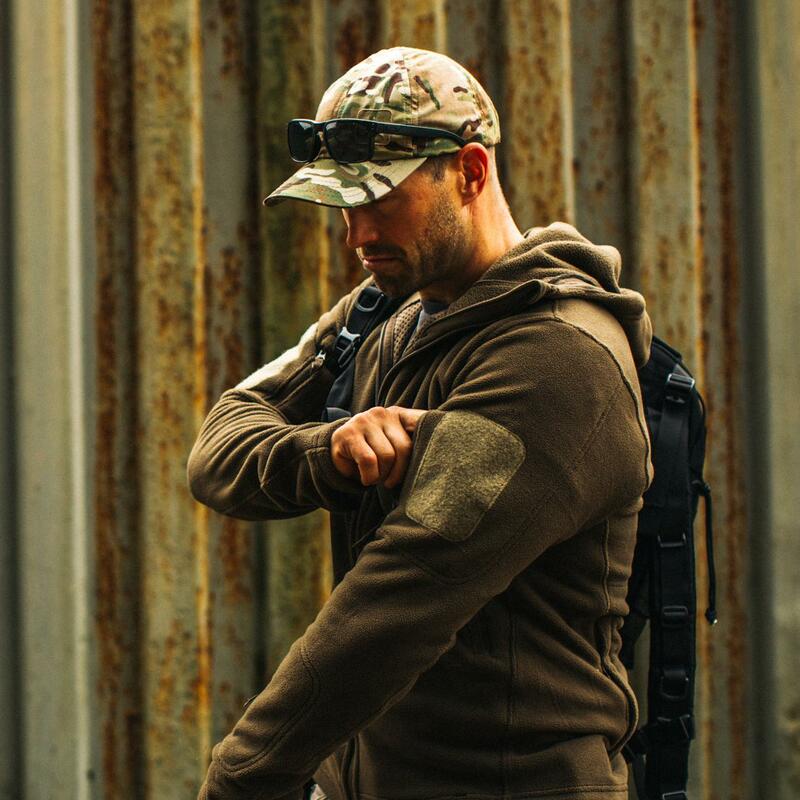 Mesh pockets let you selectively increase airflow to regulate body temperature as conditions change, and a durable water-repellant treatment protects from light moisture. 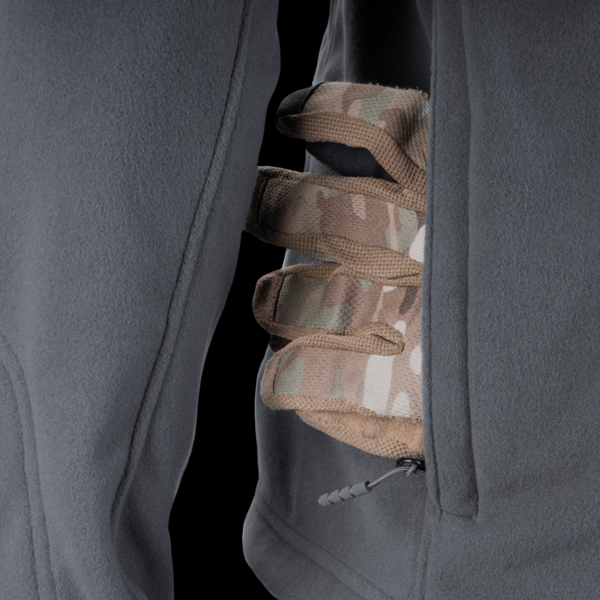 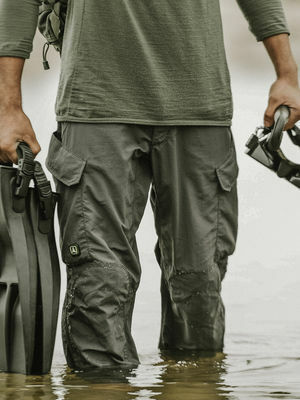 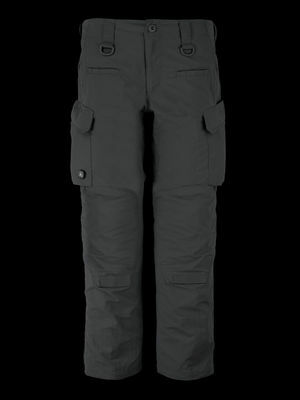 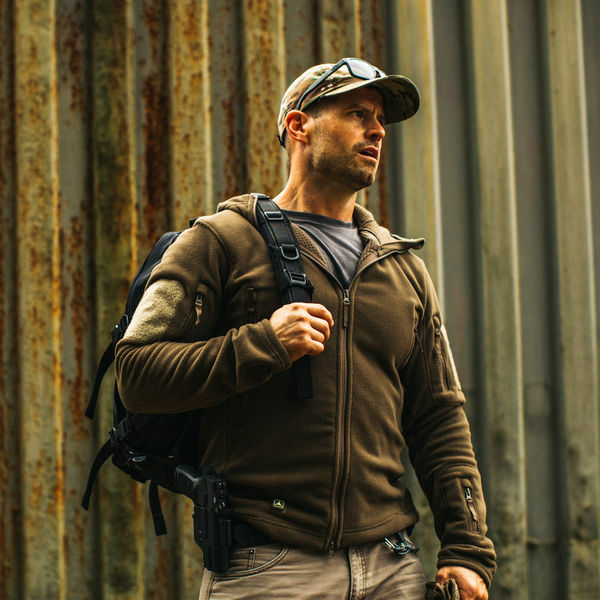 Six ergonomically-placed pockets, including a double-entry hunter’s pocket, provide streamlined storage that remains accessible under a rucksack, body armor, or harness, and include tie-in points for dummy cording critical gear. 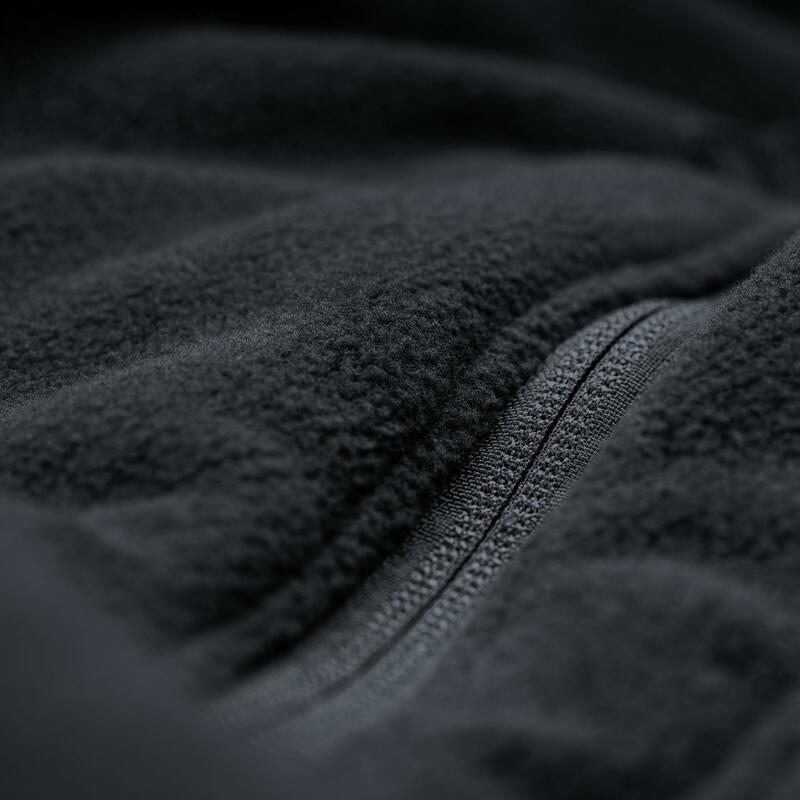 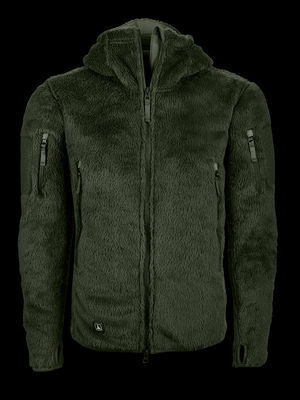 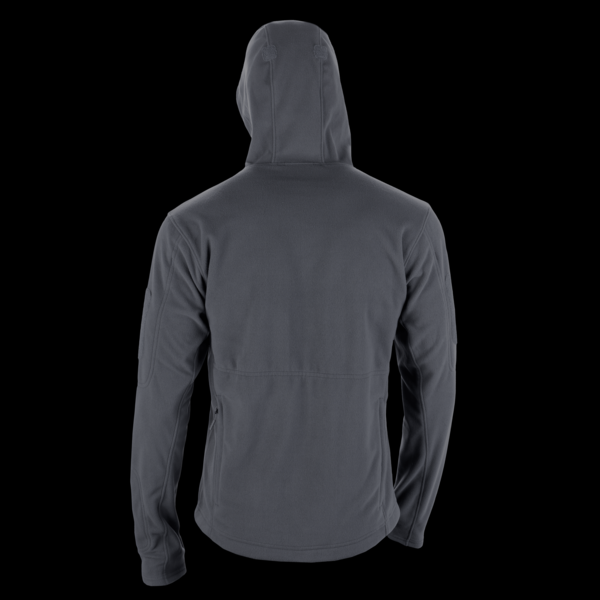 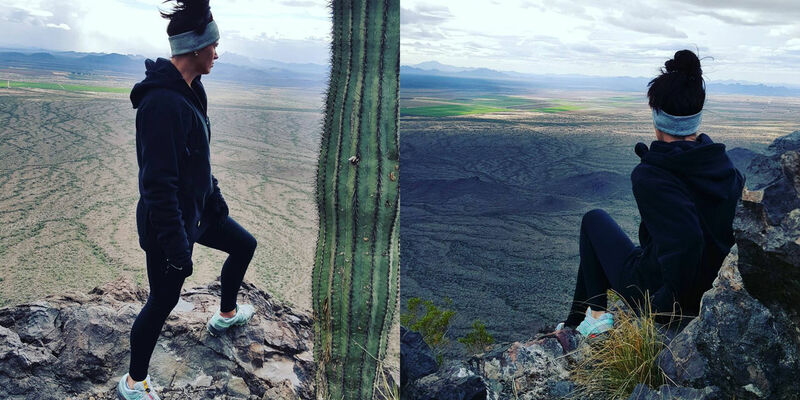 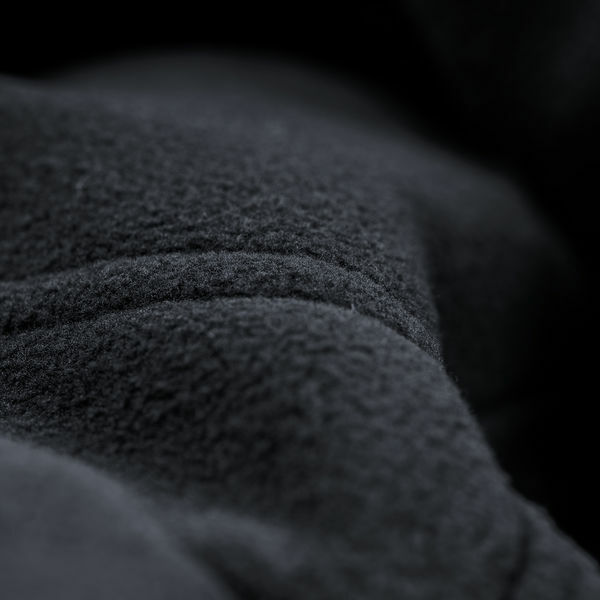 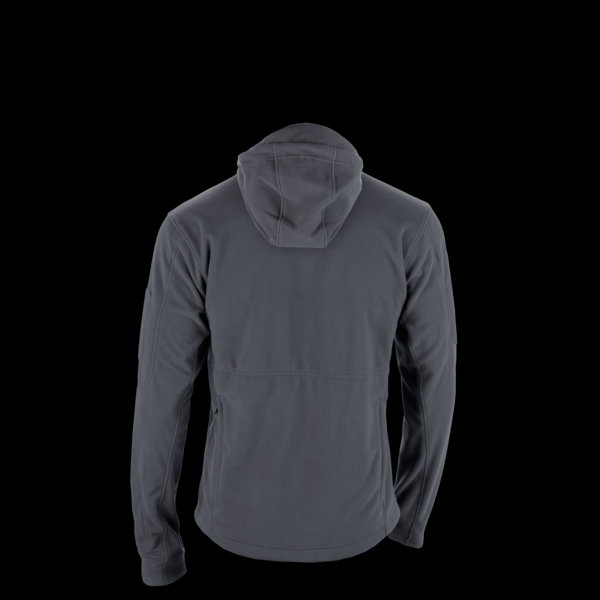 Advanced thermal properties last the life of the garment and don't fade after heavy use. 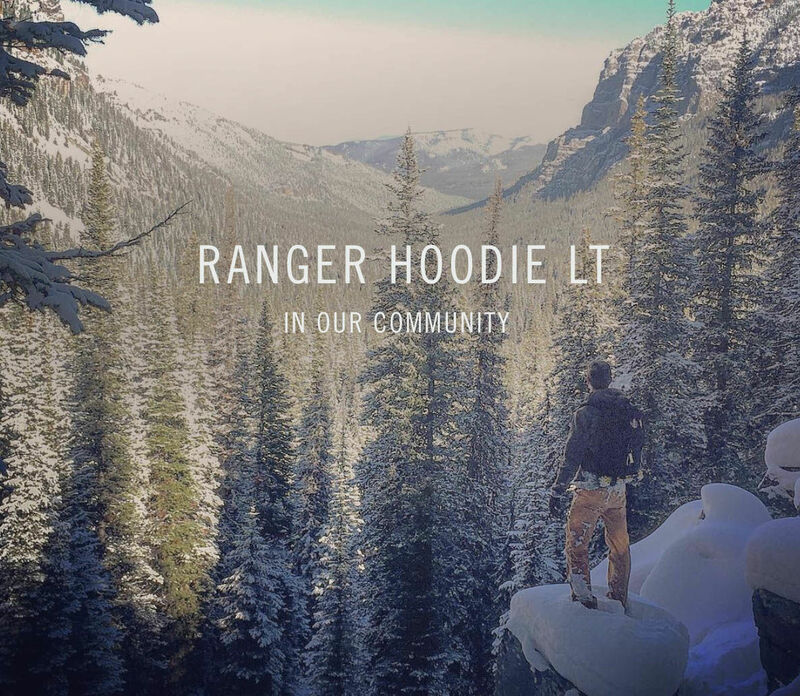 Engineered to resist fiber pilling and fraying that often results after numerous cycles through the washing machine, Rangers withstand abuse and don't require special attention.